All Mt. Carmel homes currently listed for sale in Mt. Carmel as of 04/22/2019 are shown below. You can change the search criteria at any time by pressing the 'Change Search' button below. If you have any questions or you would like more information about any Mt. Carmel homes for sale or other Mt. Carmel real estate, please contact us and one of our knowledgeable Mt. Carmel REALTORS® would be pleased to assist you. "Stunning FURNISHED TURN-KEY cabin APPROVED for NIGHTLY RENTAL / VACATION RENTALS in Zion Ridge, located 7 miles from the east entrance into Zion National Park. Adjacent to Zion Ponderosa Resort. IMPRESSIVE two story cabin w ALL the luxuries of home & a striking, yet comfortable decor. Use it when YOU want and rent it out for positive cash flow & strong ROI. 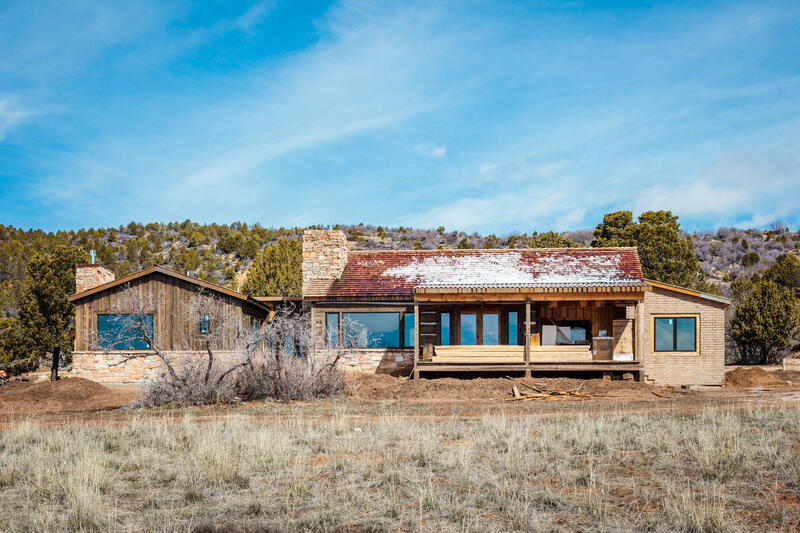 YOU'RE IN CONTROL OF ITS SUCCESS"
"RANGER, a homesite that sits on the highest point of the Zion Mountain Ranch hosting wide open spaces & views. Property closely borders the buffalo preserv. A grove of oaks with panoramic views from the tip of Zion's Gate across Indian Knoll, around to Bryce Canyon & down to Rifle Notch." 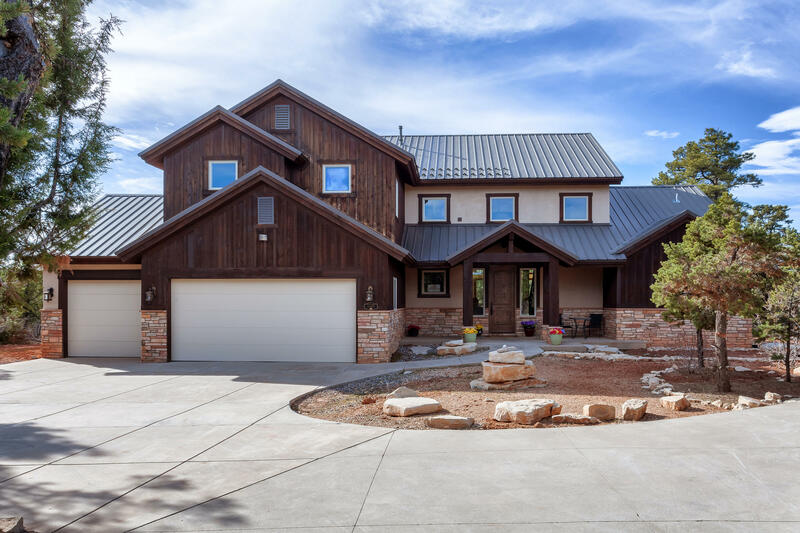 "The #CRAWFORD (new home nearing completion) in the Peaches at Zion Mountain Ranch offers an incredible place to call home just outside the East Entrance of Zion National Park. 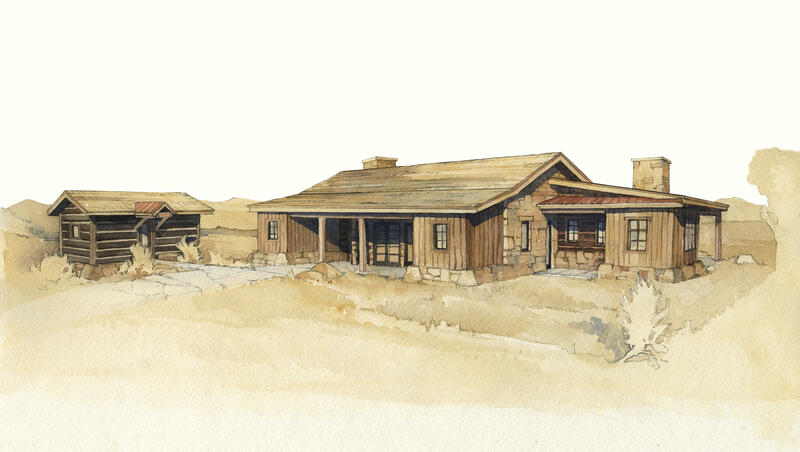 With a truly unique prairie architectural design, this home features an open layout with the integration of native milled woods, local quarried stone, adobe, & rusted tin. Forever views, seclusion, & peace are included." "Nestled amongst juniper and pinion trees just above a serene stretch of the the meadows of Zion Mountain Ranch, The Peaches cabins are meticulously designed to rest in harmony with their natural surroundings. 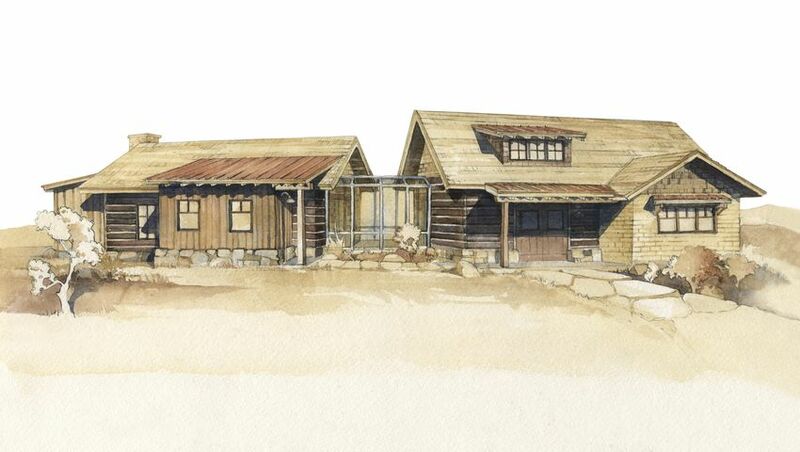 These cabins boast sweeping mountain and meadow vistas and close proximity to all of Zion Mountain Ranch's amenities, including Zion National Park. Introducing the #FREESTONE - to be built"